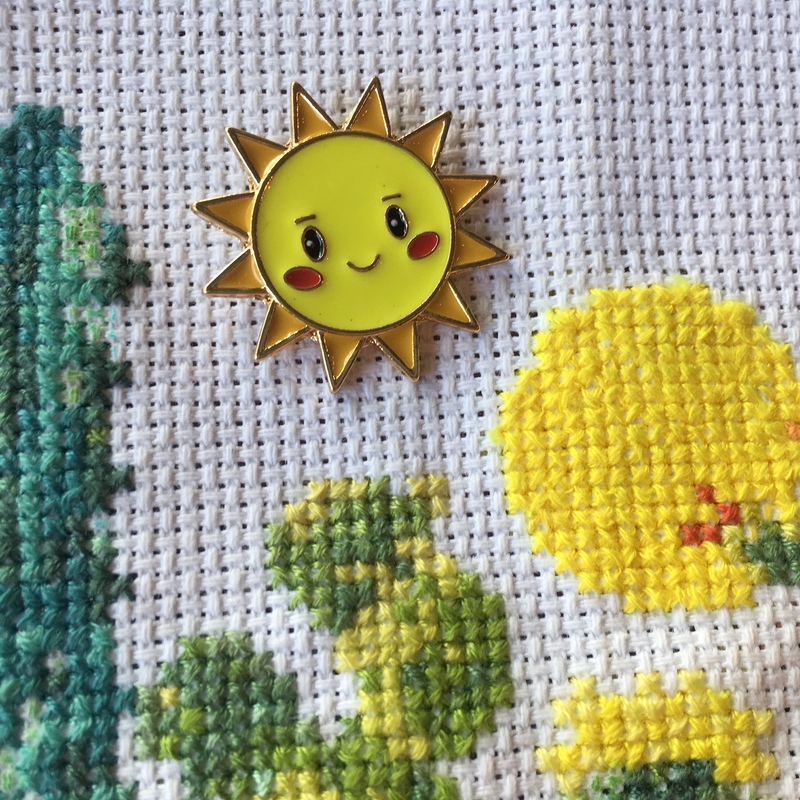 Do you love summer? 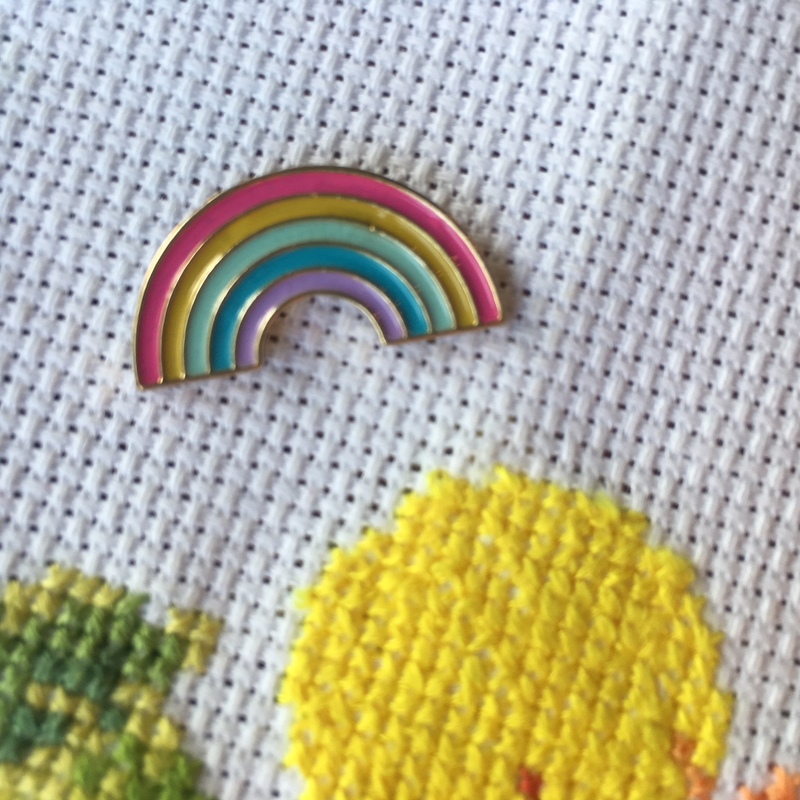 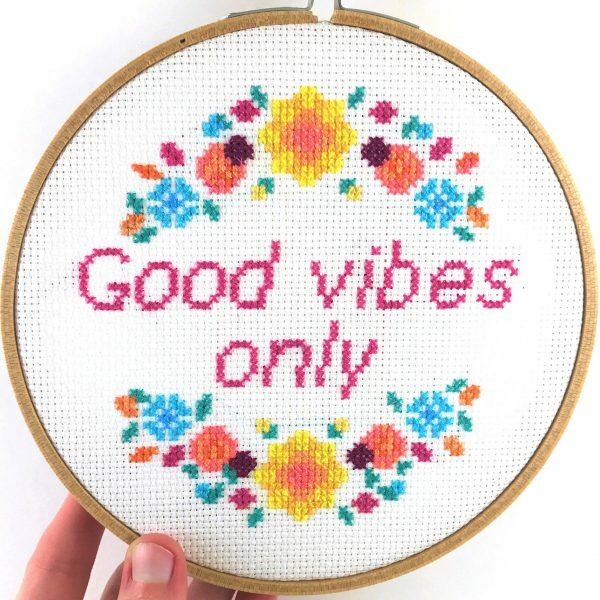 These adorable needle minders capture the essence of cheery and colorful summer vibes. 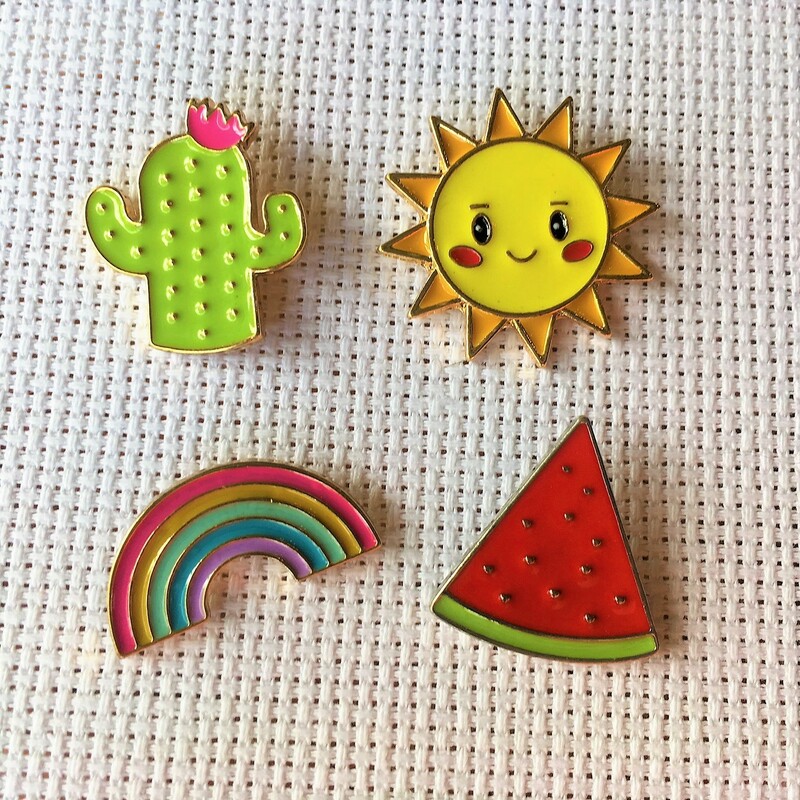 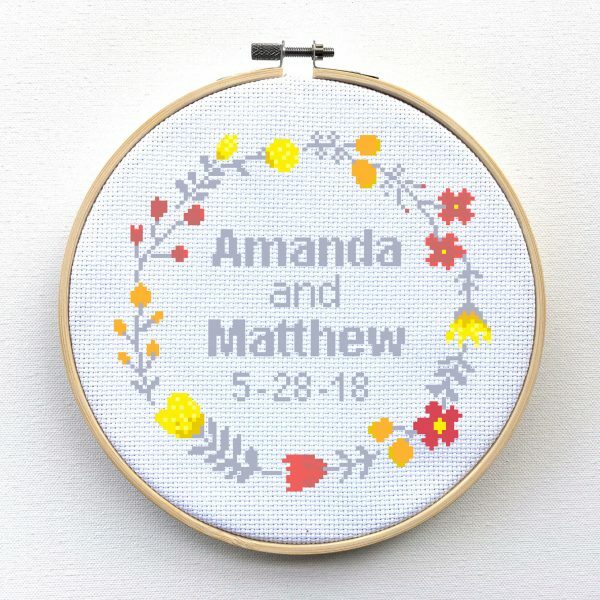 This set includes 4 needle minders: the happy sun, rainbow, watermelon, and cactus. 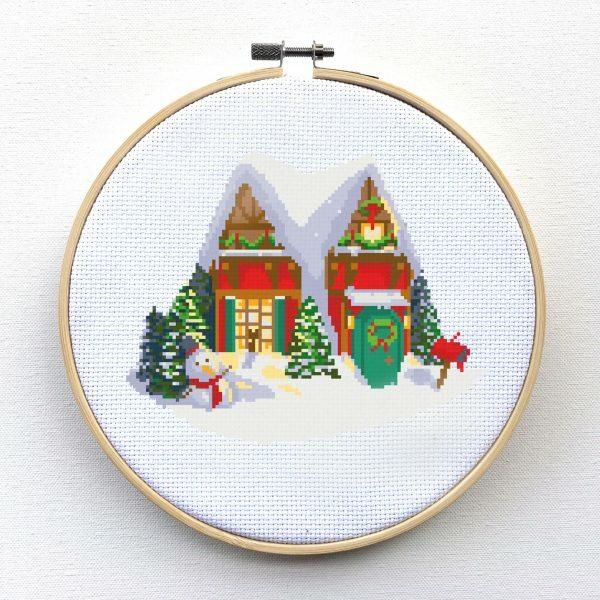 Get these adorable needle keepers to keep your needles secure and safe while you stitch! 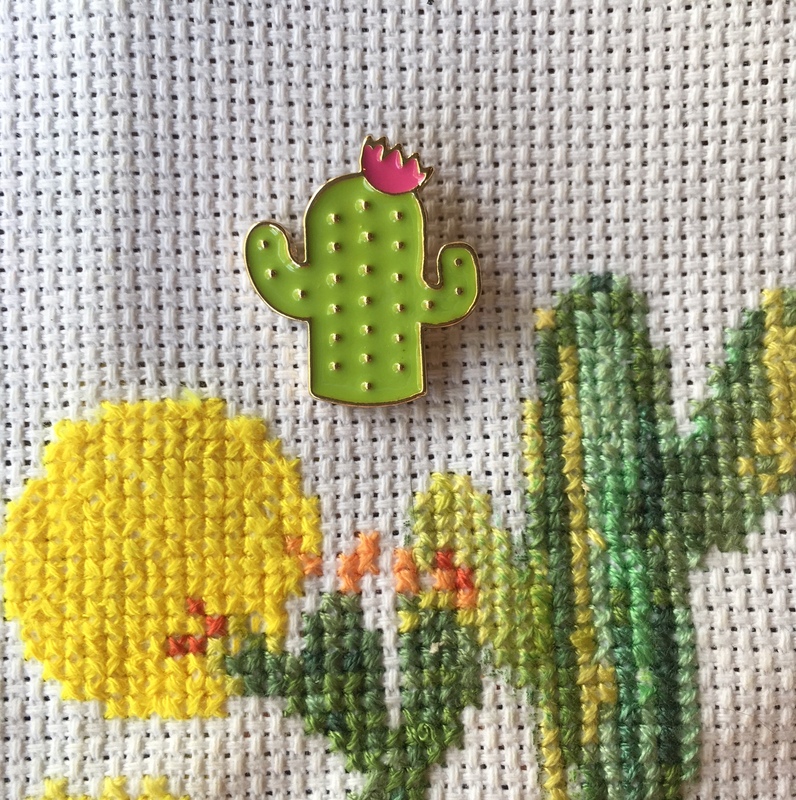 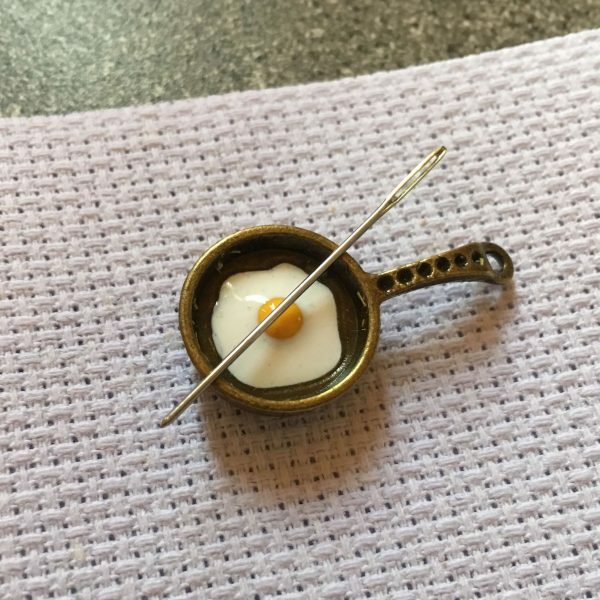 Shop my other needle minders here.